Phone and Online Sales for this show have ended. Tickets will be avaialbe for purchase at the stadium box office starting at 4pm. 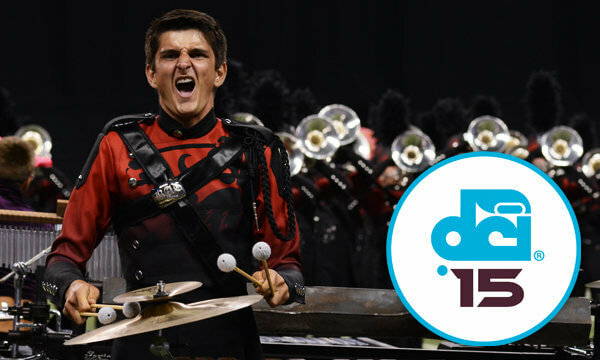 The Drum Corps International Tour will return to Quincy, Massachusetts, Thursday, July 30, for the 2015 edition of the CYO Nationals Tribute. A dynamic lineup of World and All-Age Class corps is scheduled to perform at Veterans Memorial Stadium during this event that pays homage to the legendary CYO Nationals competition and performing drum corps of decades ago. For Sections 6 - 8, seat #1 would be closest to the 50-yard line. For Sections 2 - 4, the higher number seats are closer to the 50-yard line. Handicap seating is available on a general admission, first come first serve basis. To take advantage of this offer, please call DCI at (317) 275-1212.